APRA has flagged underperforming super funds as one of its key focus areas for the year ahead. 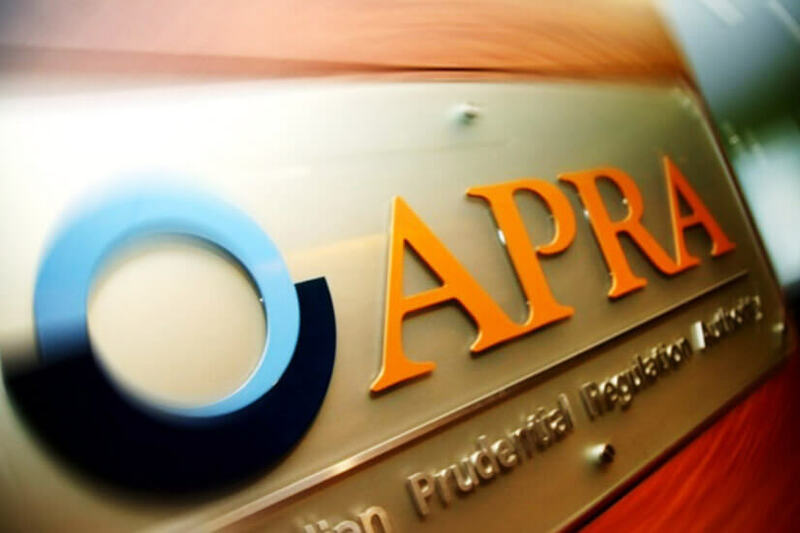 In a letter to superannuation licensees, APRA highlighted the royal commission and the Productivity Commission reports as pivotal points for the superannuation industry and demonstrated a need to rebuild trust in the industry. APRA set out eight main areas of focus for the industry over the next 12 months, which range from trustee board capabilities to data and remuneration. Its number one focus was on assessing and improving member outcomes, and the prudential regulator clearly laid out what it expects from the industry. “APRA expects trustees to clearly articulate and measure their performance across a range of areas including but not limited to investment performance. “Trustees should take a holistic approach to assessing the overall outcomes provided to members based on the products, options and services offered, including how they meet the needs of members in terms of performance, risk, diversification and fees and costs,” the letter said. APRA said that in cases where trustees were persistently underperforming, the authority would meet with them to consider a restructure or exit from the industry and would use the stronger directions power pending Parliament legislation. APRA’s other main area of focus was on trustee board capabilities and culture, with the regulator saying it expected boards to make independent decisions that were demonstrably in the members’ best interest. “We also expect trustees to identify and take steps to address any barriers to lifting trustee capabilities and meeting their resourcing needs. APRA supervisors will work with trustees on improving practices in these areas,” it said. Other areas of focus included conflicts of interest, risk governance, accountability and remuneration, data and inactive accounts. APRA deputy chairman Helen Rowell said that APRA was committed to implementing the royal commission’s recommendations and would progress on those as quickly as possible. Ms Rowell said that APRA would be releasing its post-implementation review of the superannuation prudential framework but it was clear there was work to do. “Over the coming year, APRA’s focus will continue to be on ensuring that all trustees are putting their members first and meeting their responsibilities under the Superannuation Industry (Supervision) Act 1993. “We will be intensifying our focus on identifying underperforming funds to ensure timely and adequate action is taken to address areas of underperformance,” she said. Ms Rowell said that APRA expects the industry to work together in these areas to improve super for all their members. 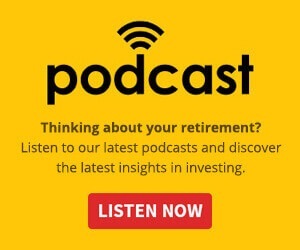 “All superannuation trustees – including those with strong recent financial performance – need to avoid complacency, proactively assess their practices and performance across a range of dimensions, and develop strategies and plans to ensure they will continue to be able to meet their obligations to their members into the future,” she said.